Even though the state of Kerala has advanced as compared to the other states of India in terms of critical health indicators are concerned, the state is facing challenges that are unique and specific. The people are now facing the problem of high morbidity both from re-emergence of communicable diseases and the second generation problems like the ageing population and non communicable diseases. Moreover, there remains the challenge of sustaining the privileged health indicators. Further, improving the quality of health care where the health seeking behaviour is very high is of utmost importance. 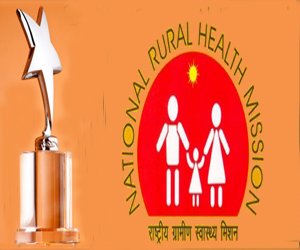 The resources of National Rural Health Mission came in an opportune time when the state was finding it difficult to find resources matching the demand.During the last three years the State has been able to initiate many programmes suiting to its specific requirements and considering its health issues that need immediate intervention.